King Diamond entered the scene in 1986 with the album “Fatal Portrait”, followed by his unforgettable album, “Abigail” in 1987. Since then he has released 10 more studio albums, amongst them titles such as “Them”, “The Graveyard”, “Voodoo”, and “The Puppet Master”. 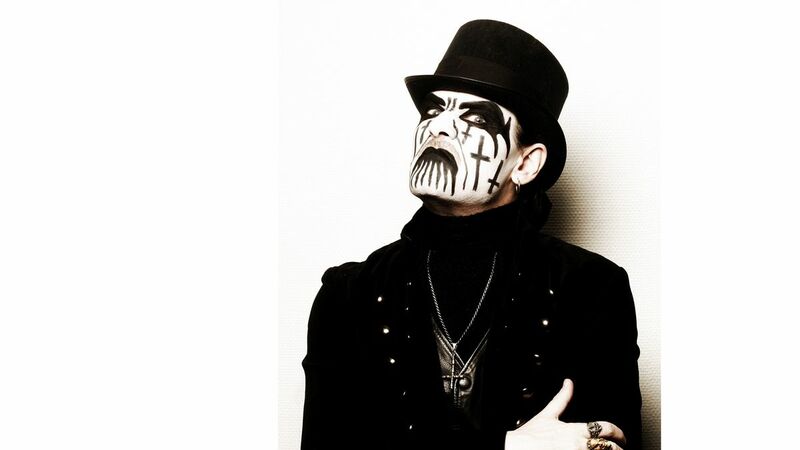 The singer is accompanied by an all star line up of musicians whom have been with King Diamond since 2001. The current line up is: King Diamond - Vocals, Andy LaRocque - Guitar, Mike Wead - Guitar, Pontus Egberg - Bass, Matt Thompson - Drums.